How Should Consumers Choose Safety Glazing? 1. Check the Safety Glazing factory certificate, pay attention to the CCC mark and number, date of manufacture, specifications, technical conditions, and company name. 2. Wear polarized sunglasses to view the glass. The tempered glass should show colored streaks. 3, the flatness of tempered glass will be worse than ordinary glass, and the surface of the tempered glass will be touched by hand, and there will be a bumpy feeling. Observing the longer side of the tempered glass, there will be a certain degree of curvature. Putting the two larger tempered glass together, the curvature will be more obvious. 4, tapping with your hand, listening to the sound, the tempered glass sound is more crisp, there is a feeling of striking the steel plate, ordinary glass is not. 5, look at the safety glazing under the light side, the tempered glass will have blue spots. 6, beware of hanging sheep's head to sell dog meat: consumers should remember that the point is to guard the decoration company or the decoration team, to tempered glass without tempered glass. The simplest test method is to touch the edge of the glass. The edge of the ordinary glass is easy to cut, and the edge of the tempered glass is smoother and will not cut the hand. However, you should be careful when you touch it. It is not good to be cut off. 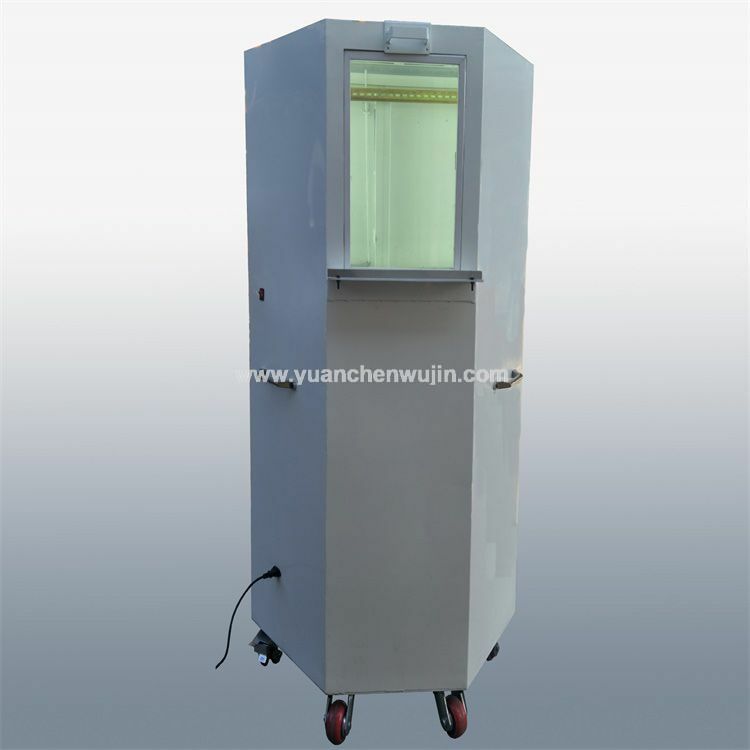 We mainly produce glass testing equipment, such as: Building Glass Boiling Test Box, Safety Glass Dew Point Measuring Instrumen, etc. Our glass testing equipment can help you check the quality of glass. Previous What Is The Role Of The Impact Test Steel Ball? Next What Are The Tips For Tempered Glass Selection?